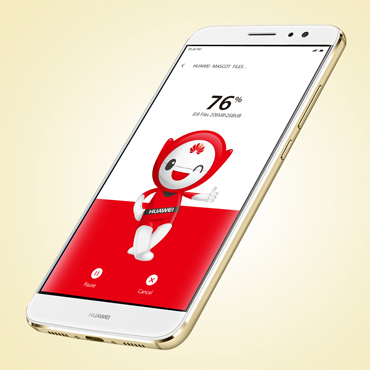 Huawei Technologies Co., Ltd. is a private communications technology company with production and sales of communications equipment, headquartered is in Shenzhen, Guangdong, China. 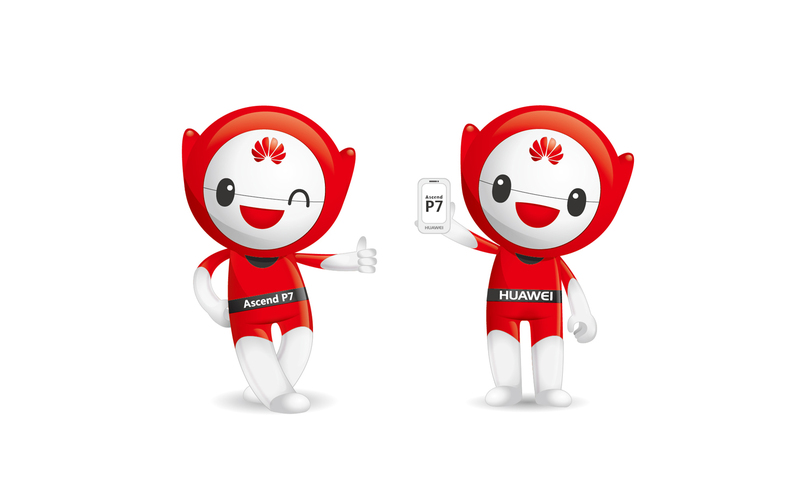 Huawei's products are mainly related to communications networks, and provide hardware, software, services and solutions to communication operators and professional network owners around the world. 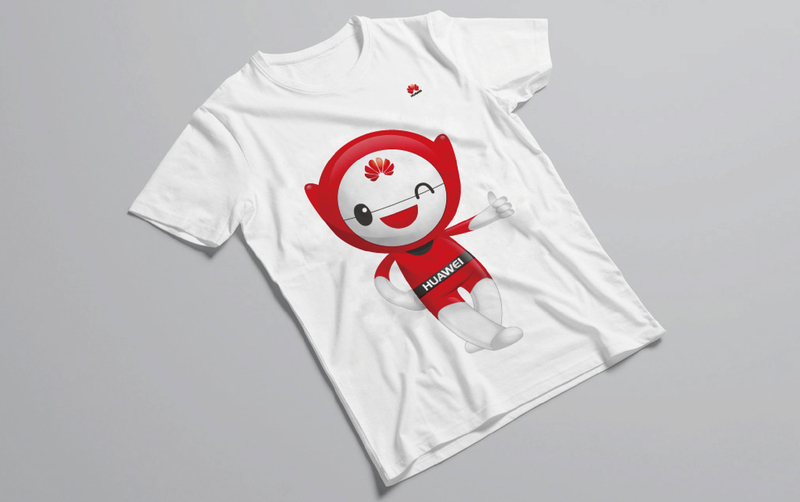 Mascot not only attracts people's attention, but also maintains consistency, can gradually form the impression of the enterprises and product characteristics in the audiences’ minds. 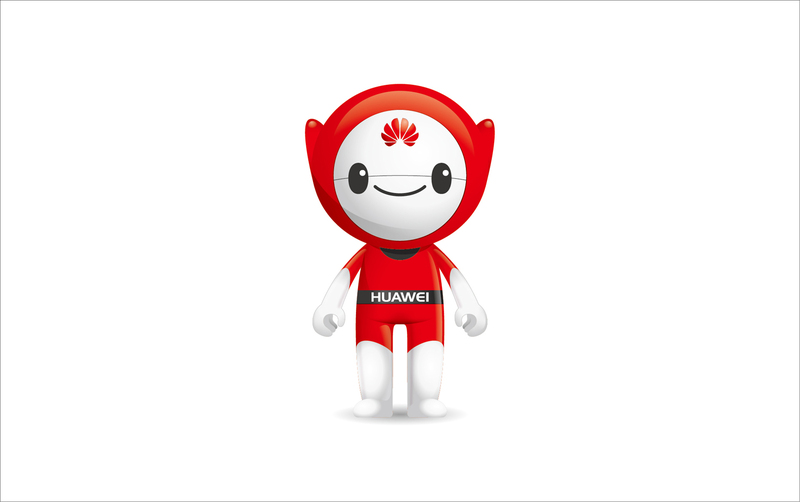 Mascot with a wide range of intimacy can often get a higher degree of recognition, and the cartoon mascot can also connect with business, merchandise, publicity, promotion, service and other links. 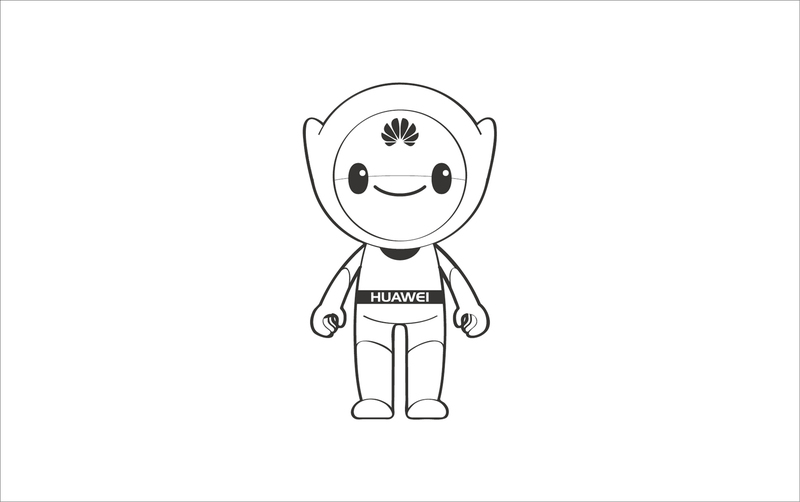 Huawei has strong strength with a wide range of business, cannot use the thin concept to express, so the design of the mascot is challenging. 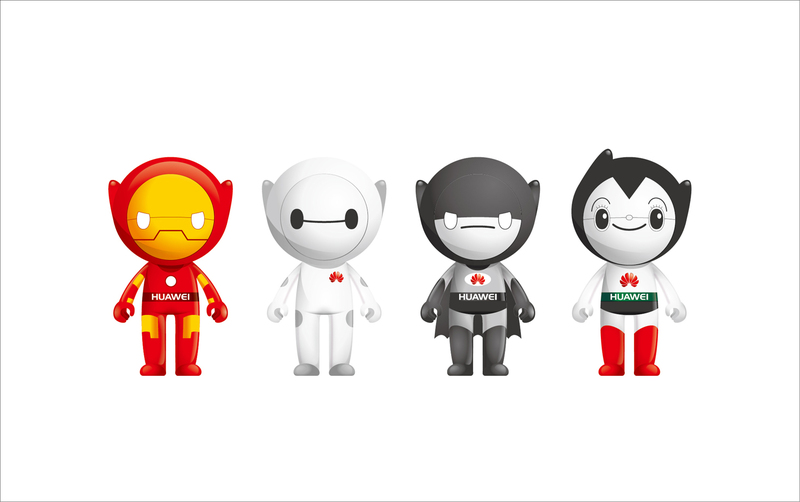 Iron Man is the creative concept. 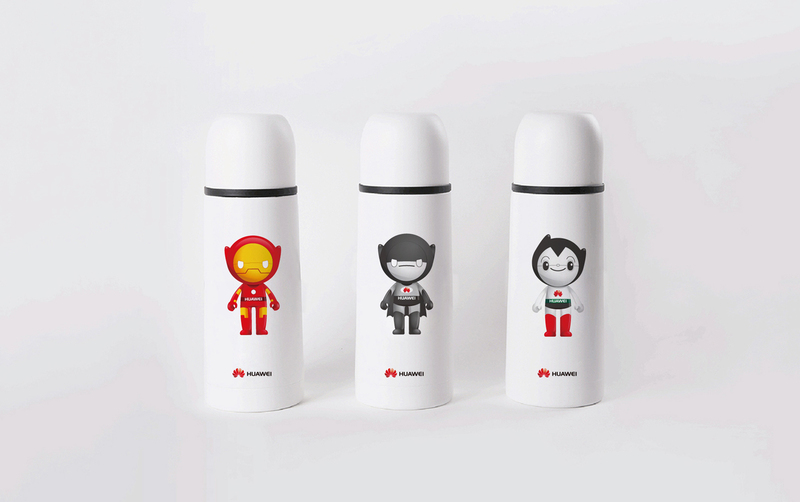 To create the cartoon image by the concept of Iron Man, Superman is powerful, steady and wise, which is in line with Huawei’s corporate image; the shape of machine reflects high-tech, innovation, which is closely related to Huawei products. 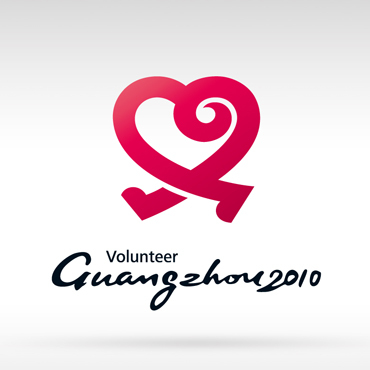 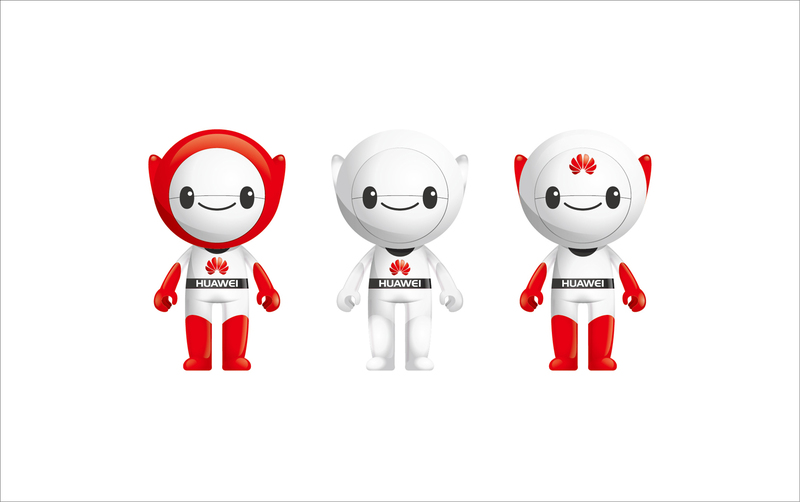 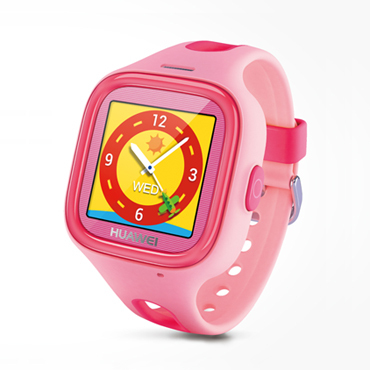 Masterdesign provides mascot design services for Huawei.